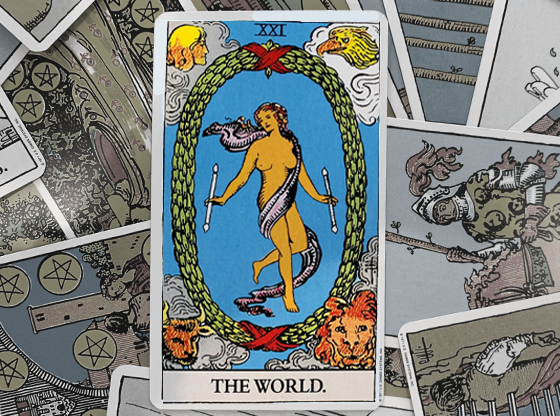 Let’s be honest, the Star reversed isn’t a favorite and it’s one of those tarot cards you don’t really want to see, but it’s not the end of the world. Not because it’s particularly evil, but because it’s just an exhausting card and may mean an outcome isn’t what you’d thought it would be. You’ve just gotten through the upheaval of the Tower card right before the Star, but instead of getting the break you wanted, you get to deal with a mess. Or worse – you get to deal with constant, low-level discomfort that isn’t giving you the satisfaction you had hoped for. Don’t get too despondent, though; the Star reversed depends heavily on its position in the spread – and even if it’s in a future position, you have more control over how things go than you think. There’s nothing stopping you from forming new goals and moving on to seek a happier life. 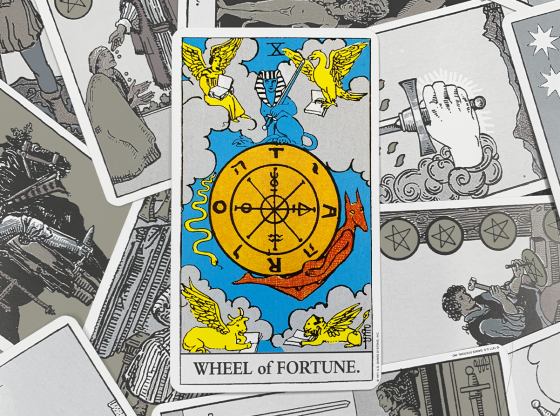 The Star tarot card appears after the Tower in the Major Arcana. The Tower made everything break down and rebuild; the Star is the calm after the storm, when recovery takes place and people rest up. It has gently flowing water to signify peaceful feelings, and shiny stars illuminate the sky so that the figure on the card can see with clarity. The figure is serene and able to concentrate on the water; she has hope and trusts in what’s coming next. 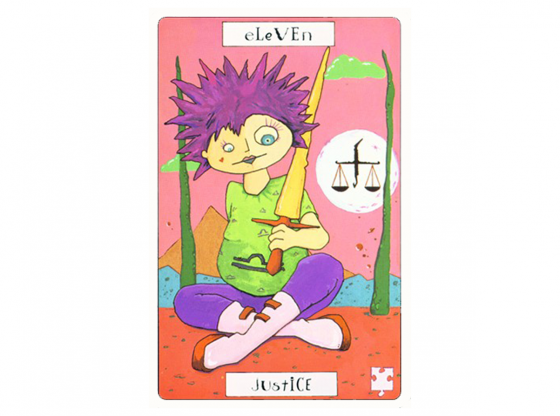 Overall, the Star is a card of reaching goals and feeling the serene joy of accomplishment after hard work. You can see from the imagery on the Star reversed that this is not a powerful time. The streams of water falling from pitchers into pools has reversed, draining the land of water in whirlpools. The stars above look like spikes on the bed the now upside-down person is about to lie on, and they don’t look comfortable at all. 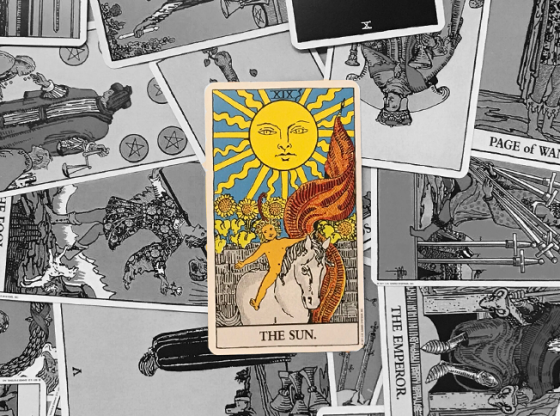 If you’re using a standard Rider-Waite deck, look at the main star – it has a big ol’ point aimed right at the person’s neck and shoulders, right at the point where she’d hunch up if someone tried to pinch her there. This is not a relaxed card. The card signals little hope; after the upheaval of the Tower, things may be calmer, but they’re not that comfortable. Maybe you got through your big house move only to find you have no time to unpack, or there are hidden problems the building inspector didn’t spot before you bought the place. Maybe you dealt with a surprise divorce demand and, now that things are over, have traded your comfortable life for one that’s restricted financially, or you left your house for a small apartment and you’re having trouble getting used to the size. So, the situation signaled by the Star reversed isn’t necessarily bad; it’s just not what you’d hoped. You feel drained and tired, or tense and unable to calm down. 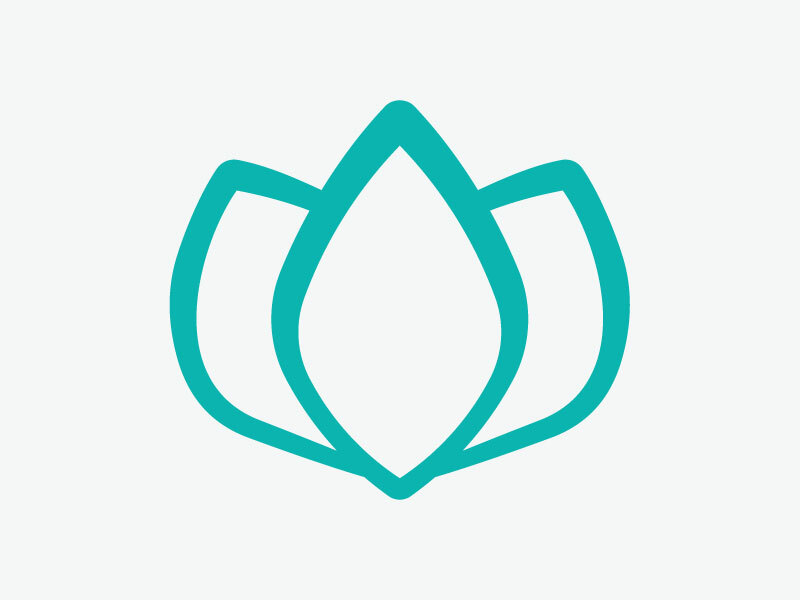 Consider getting an online chakra reading from a skilled psychic advisor on Keen if you suspect that blocked energy fields could be preventing you from releasing the tension. This is one card where you really want to see the position it’s in. If the card appears in a past-event position, whew! 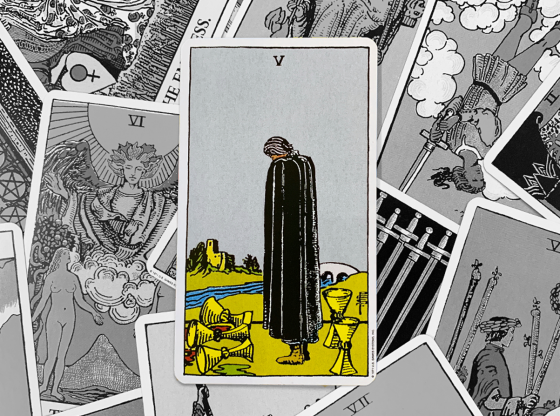 You’re past it, and hopefully the other cards indicate a happier path. 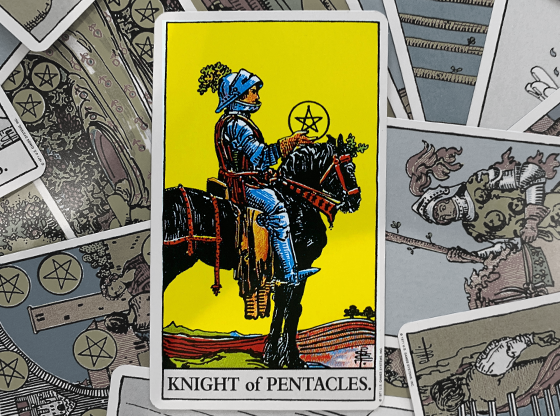 If it’s in a present-event position, look forward in the spread – you’re not stuck forever, and if you feel like you are, the other cards will show you what you can do or how you can change your perspective. And don’t worry; “changing your perspective” does not mean rolling over and staying mired. It means letting go of what’s keeping you mentally stuck so that you can think more clearly about how to make things better. If the card is in a future position or a position indicating that someone else will be involved, well, take the card as a head’s up. Be more cautious around others; it could be that someone near you tends to drain your energy, leading to the feeling of being hopeless. Or, someone else will try to mess with the situation and not have a good effect. 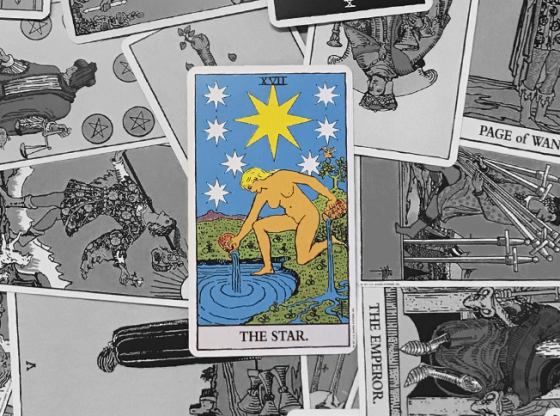 For outcome cards, though, seeing the Star reversed means you have to rethink your strategy or goals regarding the question you asked. If you continue as you have been, things won’t end up how you think they should. 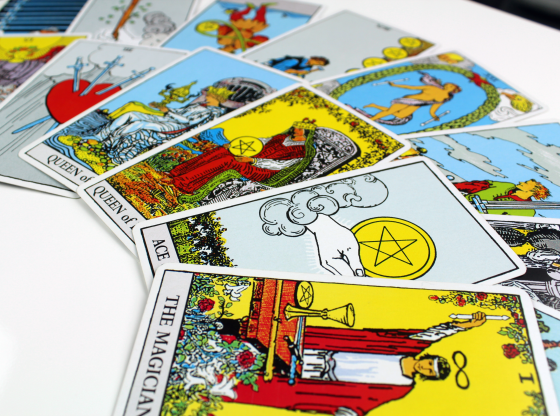 It would really help to get a professional online tarot card reading and have someone who is not involved in the situation interpret the cards. To see the Star reversed is to see a message that a goal won’t be reached, and that can be kind of depressing. 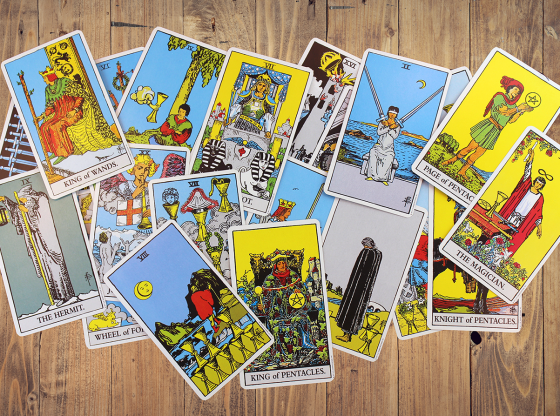 It can color the rest of the reading; at the very least, it can make you feel less confident (which is kind of a self-fulfilling prophecy, as the Star reversed indicates a lack of confidence). 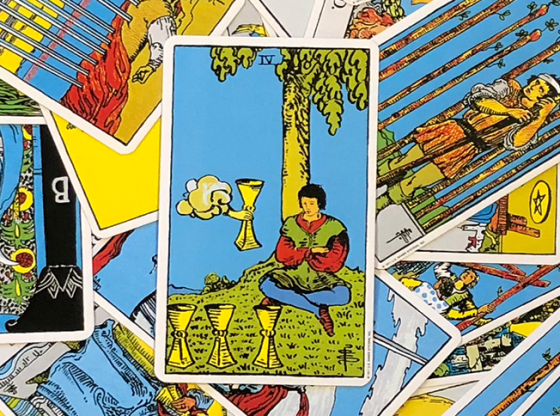 By having another person read your cards, you can get another perspective on how your situation might turn out, giving you renewed hope as you move forward in finding your clarity.